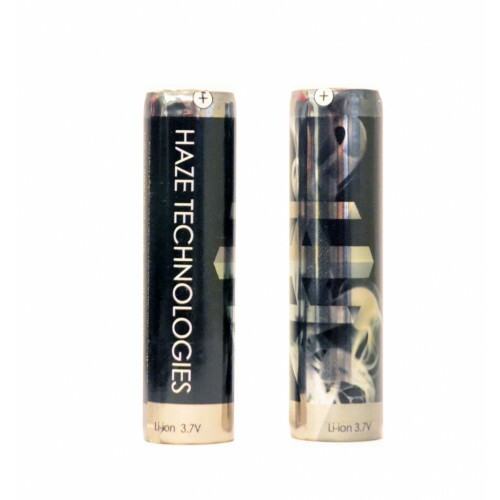 Haze Technologies just released the new Haze Wall Chargers. 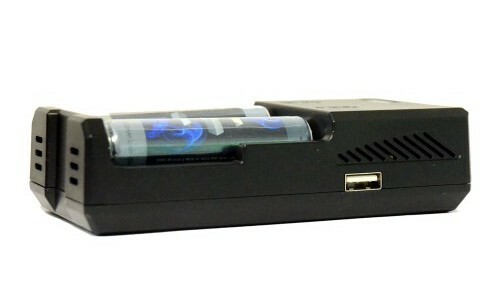 Haze Vaporizer Wall Charger not only provides quick charge option for your Haze Batteries but also can be used as a POWER BANK for all your mobile USB devices such as cell phones, tablets, laptops and all. Batteries, Phone, and USB Wires Not Included. 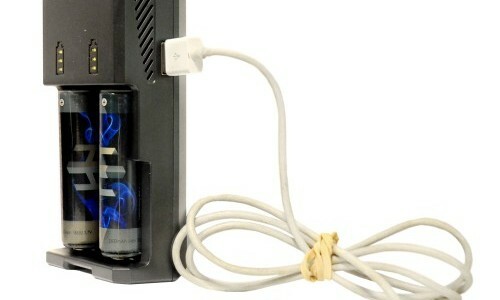 • Negative voltage control technology provides charge efficiency. • 3 level LED indicators that show the charging process in real time and provides feedback in terms of when the full charge will be achieved. • Temperature protection: Stops charging automatically if the battery or charger temperature elevates to high levels due to environmental temperature increase. • Stainless Steel charging plates provide durable and reliable battery contact. • Worldwide voltage compatability. Can be used in any country. • USB 5V Output Mode: Use as POWER BANK. 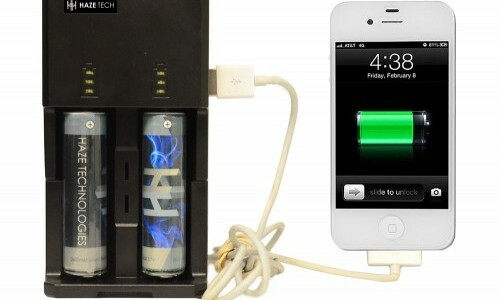 You can take your charger along with your batteries and you can attach any USB device to the charger. 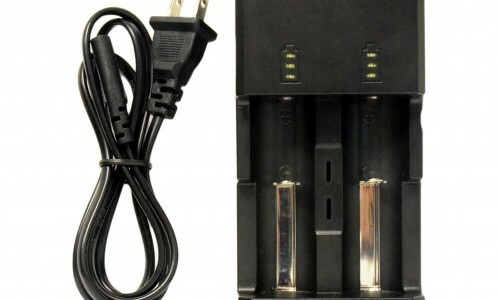 Your charger and batteries will charge all your USB devices such as cell phones, tablets, pads, MP3 players, etc.